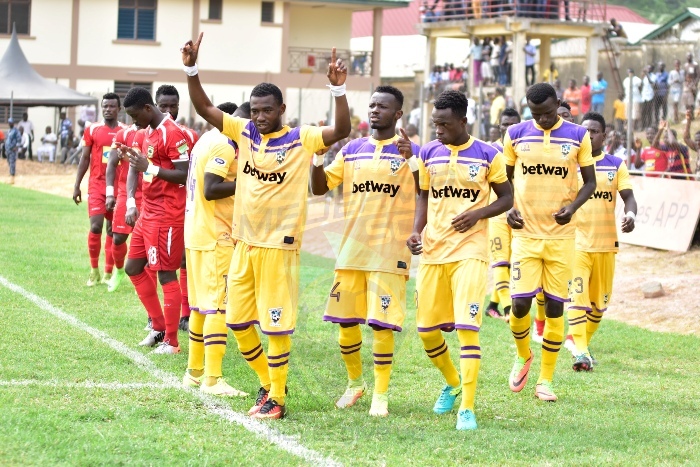 Medeama produced a nervy 2-1 win over third-tier side Oil City on Sunday to progress in the Ghana MTN FA Cup. The two-time FA Cup winners raced into the lead in the 10th minute through new signing Samuel Ofori. But the host responded quickly after captain Frederick Kwegyah scored from the spot kick four minutes later. The youngster, who delighted the crowd with his skills and speed was brought down in the box by Yaro Ibrahim, leading to the resultant penalty call from the centre referee. The third-tier side grew in confidence after the equalizer and tormented the defence of the Mauve and Yellows. But the Ghanaian Premier League side showed experienced after substitute Aminu Adams grabbed the second and what proved the match winner on 67th minute. Coach Samuel Boadu made 10 changes to the squad that played against Berekum Chelsea last Sunday. The tactician opted to give those on the fringes and opportunity including two new signings Samuel Ofori and Michael Foli. 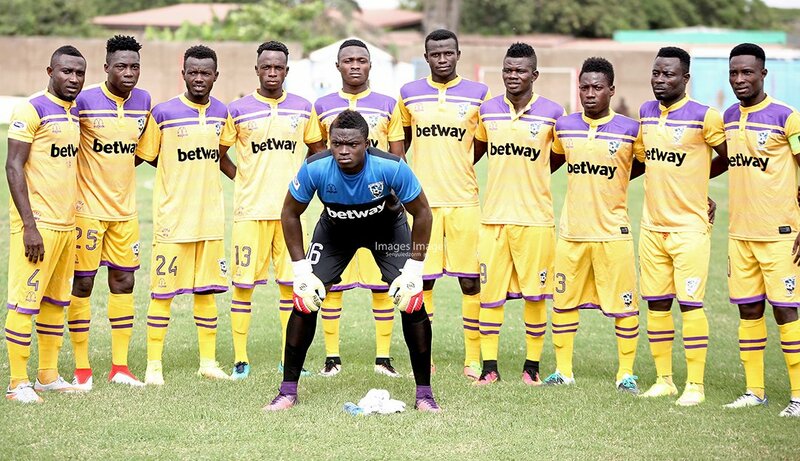 Third-choice goalkeeper Owusu Dacosta was thrown into the hat while the likes of Amos Korankye, Gideon Acquah, Richard Boadu, John Arthur and captain Joseph Tetteh Zutah. Medeama could have scored a third but captain Joseph Tetteh Zutah missed from the spot in the dying embers of the game. Oil City produced some scintillating football with midfielder Emmanuel Essiam and captain Frederick Kwegyah the major architect for the home side. The draw for the next phase of the competition is yet to be announced.